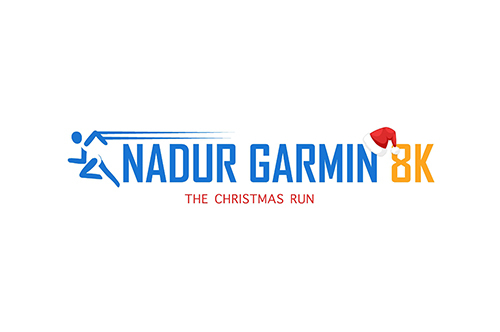 The Organising Team is pleased to announce that Nadur Garmin 8K (4th Edition) will be held on Sunday 16th December at 9:30am. This will firstly include the 8K RUN, followed by the 5K WALK and finally the Kids Races (three different Kids Races depending on the age group). The 4th Event will be a Christmas Edition. In essence, the race will be Christmas themed with surprises for the kids in the end. We encourage participants to wear Christmas related attire for the run/walk. It’s not just getting BIGGER, but BETTER! #nadur8k is organised by the Nadur Local Council, in collaboration with Athletix AC (Gozo), TriGozo, Gozo Sports Board, and in aid of Puttinu Cares. The scenic route has been chosen with attention to detail by active runners and other volunteers who work hard all year round to take this event a step further. The signed and marked route will also be marshalled by the Nadur Youngsters F.C Nursery (Young Footballers). 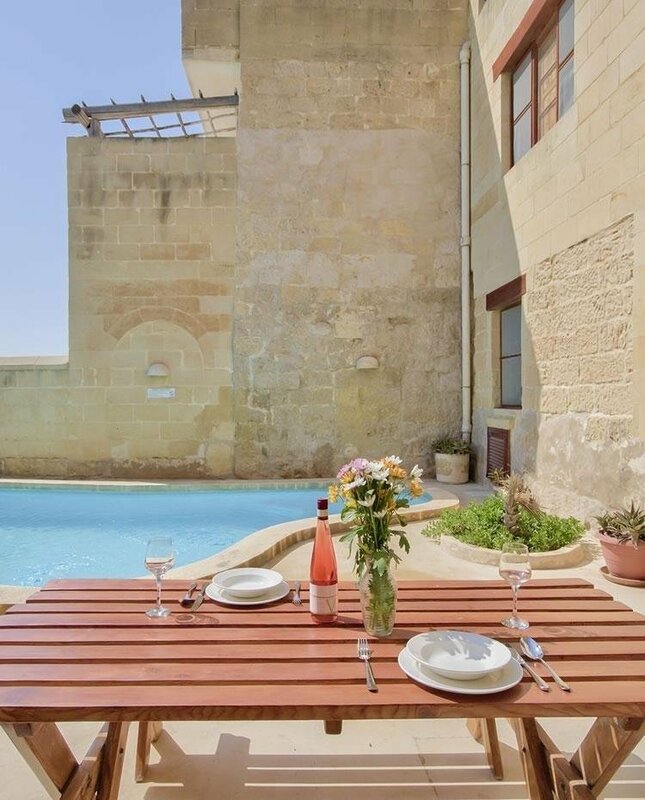 The Nadur Local Council has also taken in consideration and worked upon all the necessary documentation with regards to Health and Safety. A water station will be available at the 4K mark for all those participating in the Run and the Walk. Water will also be available at the village square upon crossing the finish line. Prizes will be awarded to a selection of winners and a custom made commemorative token displaying Ta’ Kenuna Tower which is synonymous with the locality of Nadur will be awarded to ALL participants.